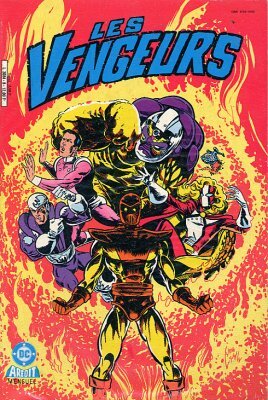 → Legion Of Super Heroes (3°) #2 (09/84) ...Where a Villain? 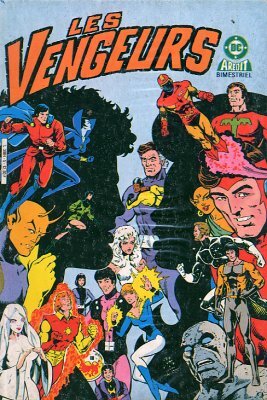 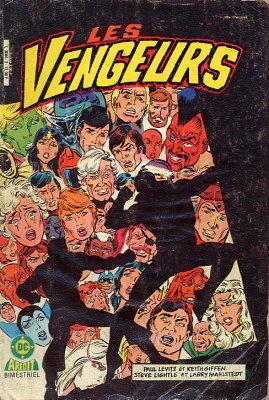 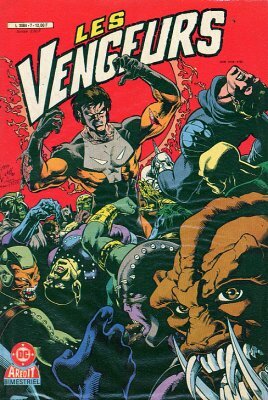 → Legion Of Super Heroes (3°) #3 (10/84) Everywhere A Villain...? 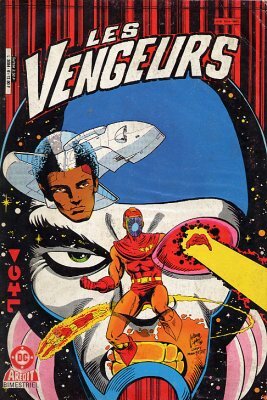 → Legion Of Super Heroes (3°) #5 (12/84) An Eye For An Eye - A Villain For A Hero! 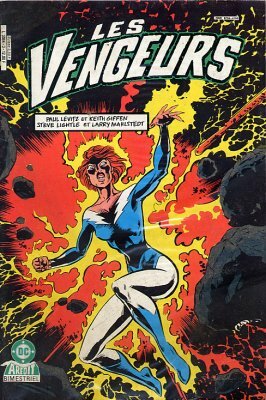 → Legion Of Super Heroes (3°) #8 (03/85) To Destroy A World! 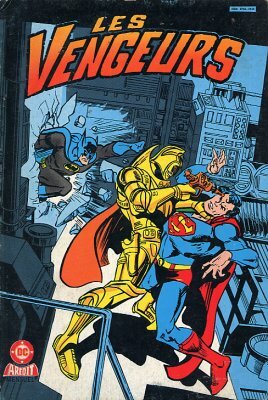 → DC Comics Presents #80 (04/85) Superman & The Legion Of Super-Heroes - A World Full Of Supermen! 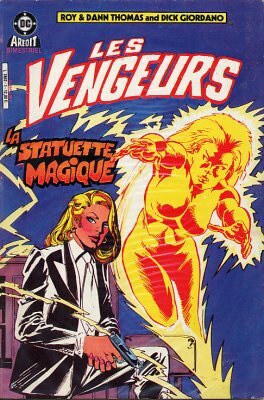 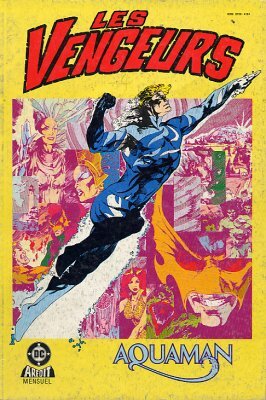 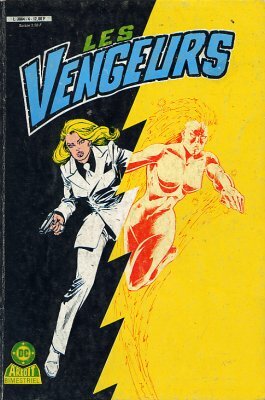 → Jonni Thunder #4 (1) (08/85) Farewell, My Lightning? 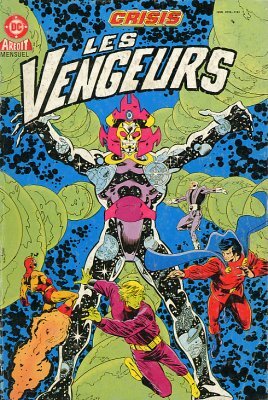 → Legion Of Super Heroes (3°) #13 (08/85) If You Think Khunds Are Cuddly, You'll Love The Lythyls! 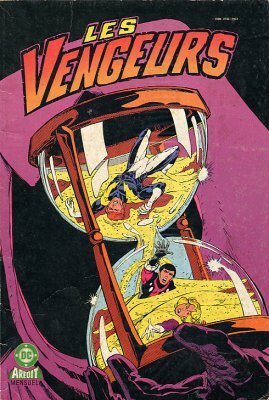 → Legion Of Super Heroes (3°) #18 (01/86) Special Crisis Crossover - Has Anyone Noticed A Crisis Going On?